Guests can manage and apply their rewards through the CPK Rewards app, which aims to blend the convenience of mobile pay and online ordering into one seamless app experience. 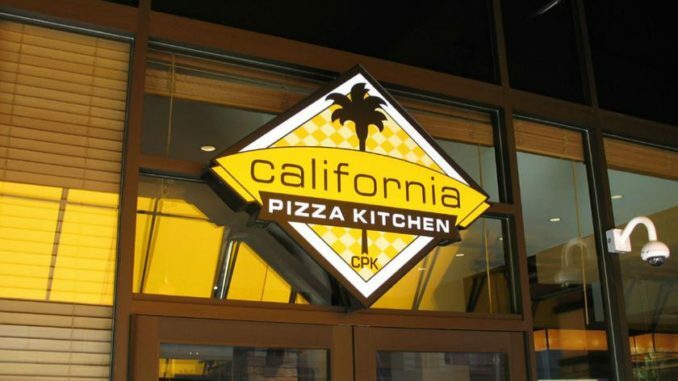 In 1985, California Pizza Kitchen (CPK) opened its first restaurant in Beverly Hills and introduced diners to California-style pizza. Today CPK is a global brand serving California cuisine in more than 250 restaurants in 13 countries and U.S. territories. Customer loyalty has always been a primary driver of the company’s success. 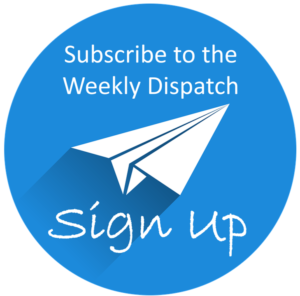 Now the casual restaurant brand has enhanced its popular rewards loyalty program with a feature-rich app. The upgraded CPK Rewards app offers guests a range of features that give them the ability to do online ordering, track rewards status, and apply rewards through mobile pay. 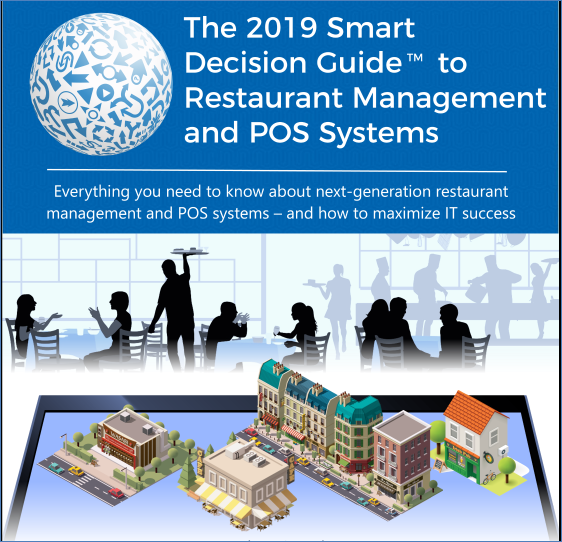 CPK has often been at the forefront of implementing the latest in restaurant technology innovation, especially when it comes to guest loyalty and rewards. In 2017, for example, the brand completed a national roll-out of Paytronix Systems’ new Pay at the Table mobile solution. 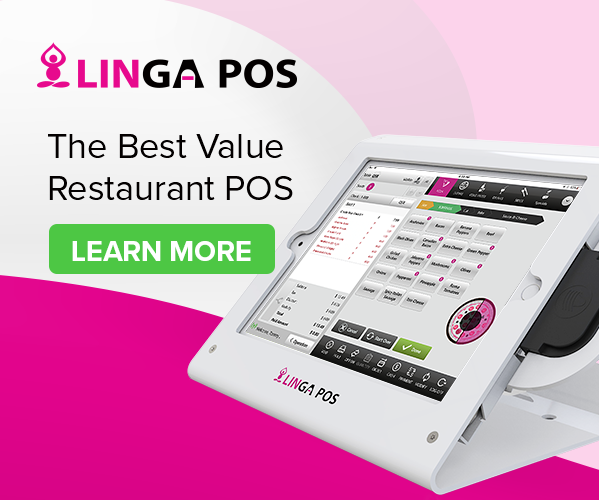 The enhanced CPK application integrates with NCR Aloha Cloud Connect, Aloha Table Service, and the Paytronix Rewards and CRM Platform to deliver relevant guest experiences, including offering CPK’s guests the ability to pay for their check from their mobile device and leave when they are ready to do so.